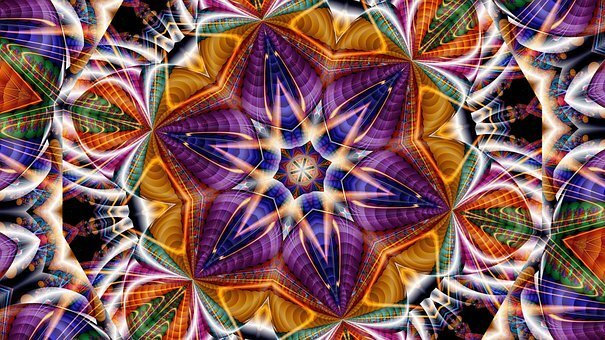 I love kaleidoscopes! Excellent word choice. Well, God bless her as she makes her way! Thank you for reading! We sure do need that weekend! Lovely imagery to address something so mundane! I also love this word! The psychedelic colors of the kaleidoscope could jumpstart any weary soul to enjoy the weekend. Or, for a writer, all those spaces in time when the brain allows one to rest. True! Thank you for stopping by. I love your stories! Kaleidoscopes are so freaking cool. I still love em! Never pass up an opportunity to look through a kaleidoscope… Perspective is everything!